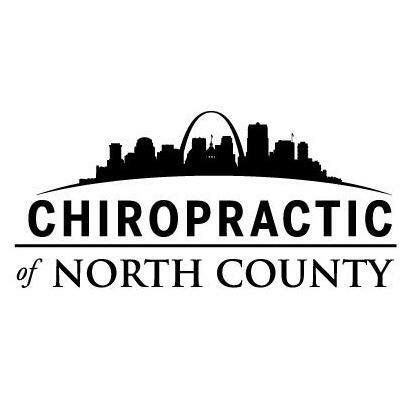 Chiropractic of North County provides quality chiropractic care to patients in North County St. Louis, MO 63136. Whether you're searching for effective auto injury relief or a way to get out of pain Chiropractic of North County can help. We proudly serve the surrounding areas: Jennings, Country Club Hills, Dellwood, Flordell Hills, Moline Acres, Spanish Lake, Ferguson, Castle Point, Bellefontaine Neighbors, Florissant, Black Jack, Normandy, and Hazelwood.